January around the world usually means fresh beginnings and many New Year’s resolutions. After such a stellar year in 2018 during which we managed to hit multiple milestones and launched several key products, we’re already off to a good start in 2019. In our China office, January also marks the last month before the annual Chinese New Year, which lands on the first week of February this year. Despite the upcoming holidays though, our team did not slow down one bit this month. Nonetheless, we do hope everyone celebrating the end of the lunar calendar can enjoy their well-deserved holiday with their loved ones. Not only does 2019 mark the turn of the calendar year, but January has officially seen the closing of our heralded DECENT Go platform. As of January 29, 2019, DGo has officially been shut down. Also, the ALAX token swap to DCore came to on January 31, 2019. In case you missed your chance to swap your tokens, contact us at [email protected] and we’ll gladly help you out! On the community side, we were able to lavish praise and support onto the many DECENT-related community projects in the works. At the forefront is the launch of the community wallet for both Android and iOS. The wallet allows you to hold DCT and custom tokens, vote from the list of your favorite miners, and so much more! With events slowing down in Asia due to the upcoming holidays, we spent our month attending conferences around the globe. Specifically, we attended both the TNABC – The North American Bitcoin Conference in Miami as well as the Security Tokens Realised summit in London. 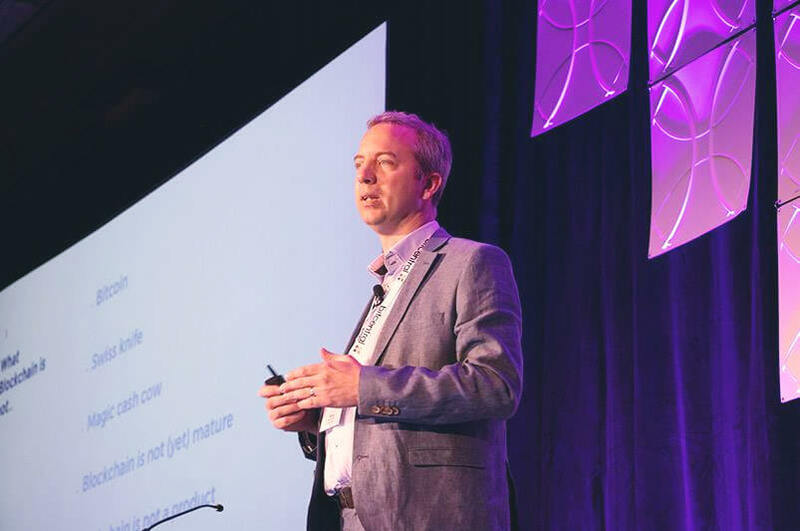 In addition, our very own Head of Innovations, Michal Geci, was invited to address the audience at the NAB Futures conference held in Seattle. 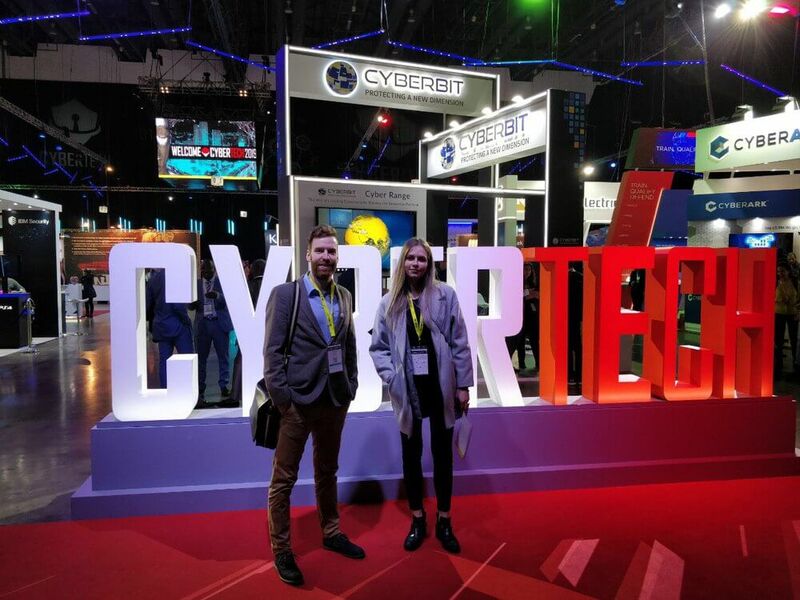 Lastly, our business development team attended CyberTech in Tel Aviv where we ran a booth throughout the three-day event. We know the vast amount of events may seem exhausting to the outside world, but seeing the results and business growth as a result of our outreach has been very rewarding. 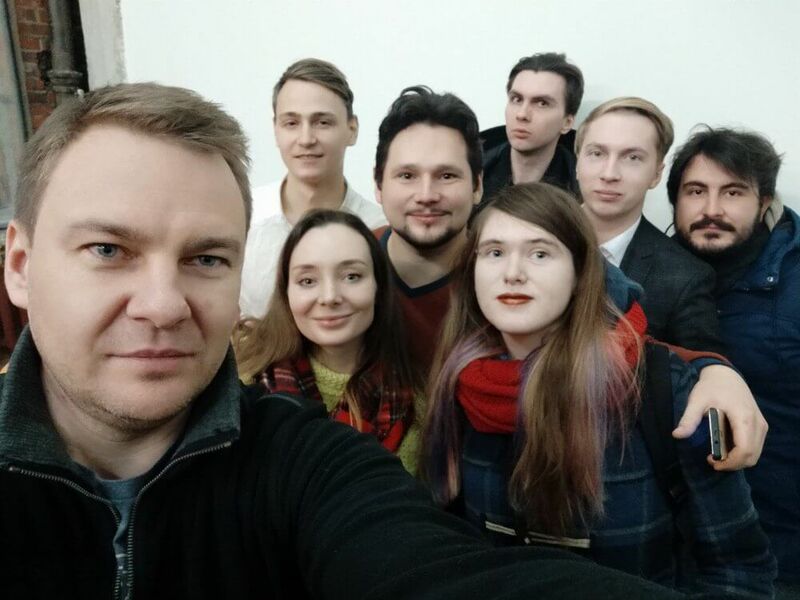 Speaking of hackathons, our Russian partners and co-host of our Moscow Blockchain Pioneers Hackathon, HumanVenture, hosted an alumni meet-up this month. The teams were able to share new progress, update each other on recent learnings, and discuss further community developments. We’re eagerly awaiting the amazing results from their finished products! Want to join our team or help out? Have you ever felt the tingling sensation of wanting to experience the blockchain world yourself when you read our riveting articles? Well, you’re in luck because DECENT is currently looking to bring onboard incredible new talents at our headquarters in Bratislava, Slovakia. If you are interested in applying for any of the vast positions we have available, you can see the full list of job descriptions here or visit our LinkedIn page for more info. If you aren’t able to join us full time but still want to help out our team at DECENT, you can do so through our 2019 Referral Program. Periodically, we will release up to 10,000 DCT tokens in total to the first 1,000 participants. The program has already ended for January, but don’t fret – we are already planning another program soon! January was a jam-packed month for our Tech team, and the upcoming months are looking very promising as well. After releasing the beta Android wallet at the end of last year, we are making leaps of progress toward finishing our iOS wallet. In addition, our Explorer is getting an upgrade with some cool new features along with a couple upcoming DCore updates and some renovations to specific pages of our website (the new community page is coming soon). Make sure you stay up to date with the latest DECENT news. Don’t forget to follow us on social media and join our conversation on Telegram!